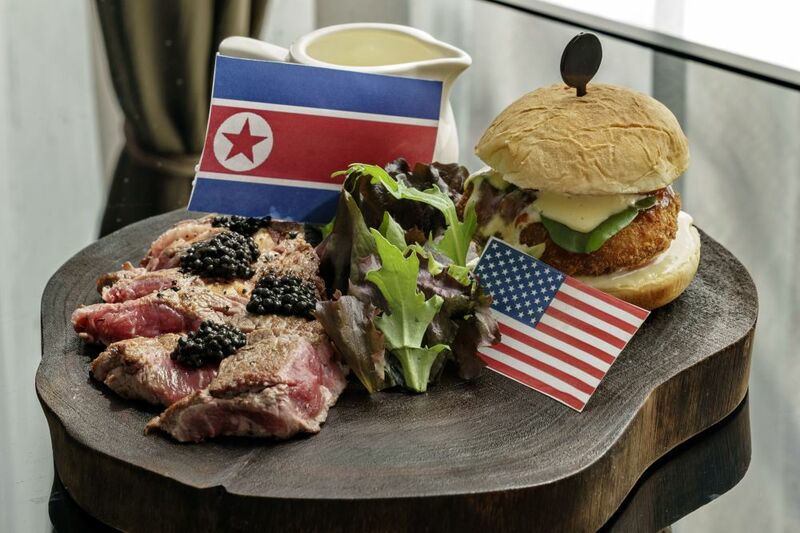 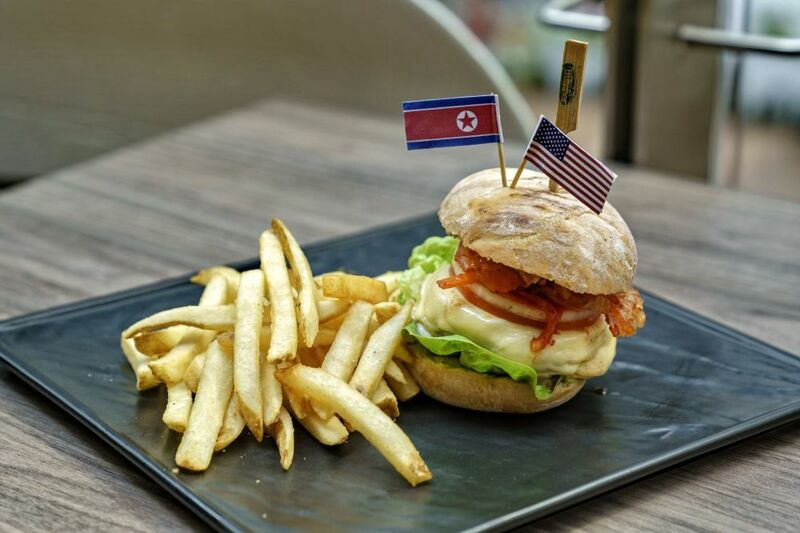 A "Cowboy Kimchi Burger" at a restaurant in Singapore, ahead of the summit between US President Donald Trump and North Korean leader Kim Jong-un on June 12. 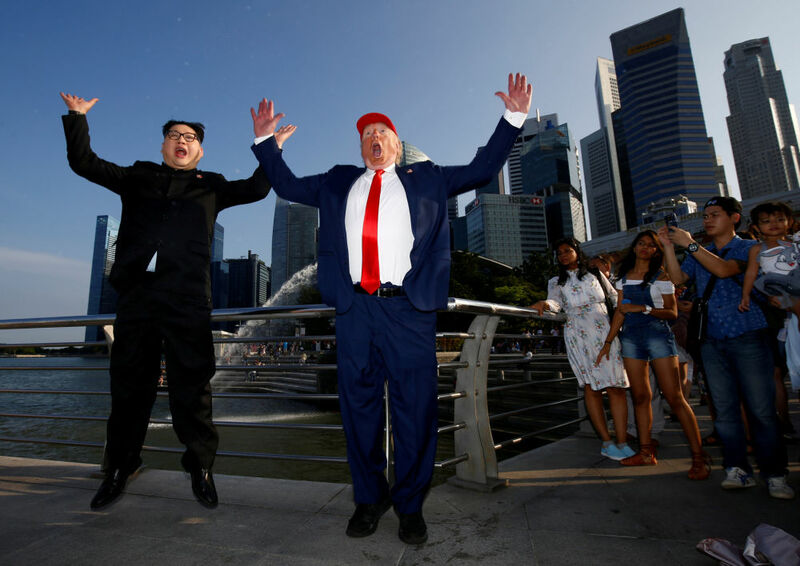 The historic summit between US President Donald Trump and North Korean leader Kim Jong-un is making not only headlines worldwide, but also spurring creativity within Singapore, where the two are to meet on June 12. 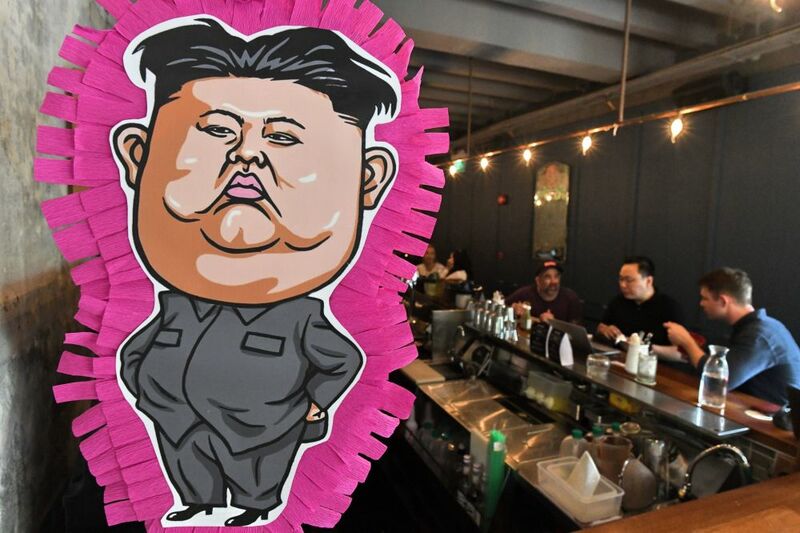 Check out Sputnik's gallery to explore how vendors are trying to cash in on the event. 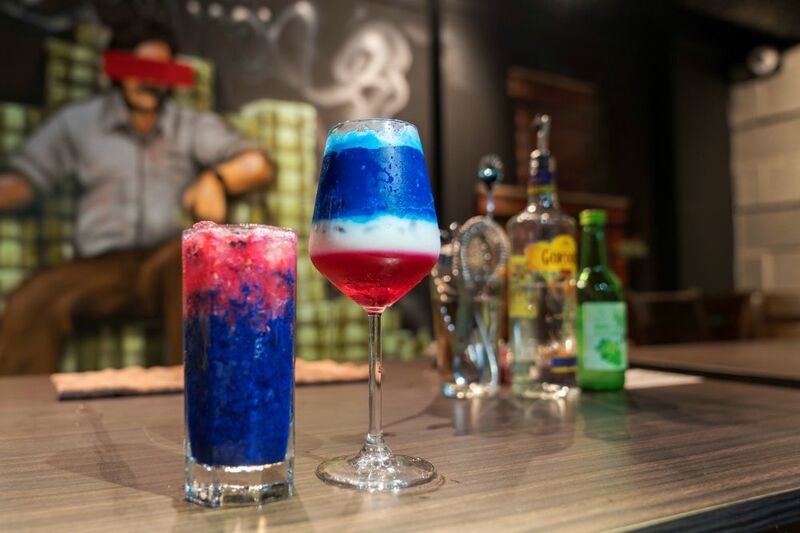 From "El Trumpo" and "Rocket Man" tacos to the "Bromance" cocktail in blue, red and white, and the summit-themed "Trump Kim Chi" — restaurants and bars in Singapore are offering the strangest creations, inspired by the upcoming US-North Korea summit. 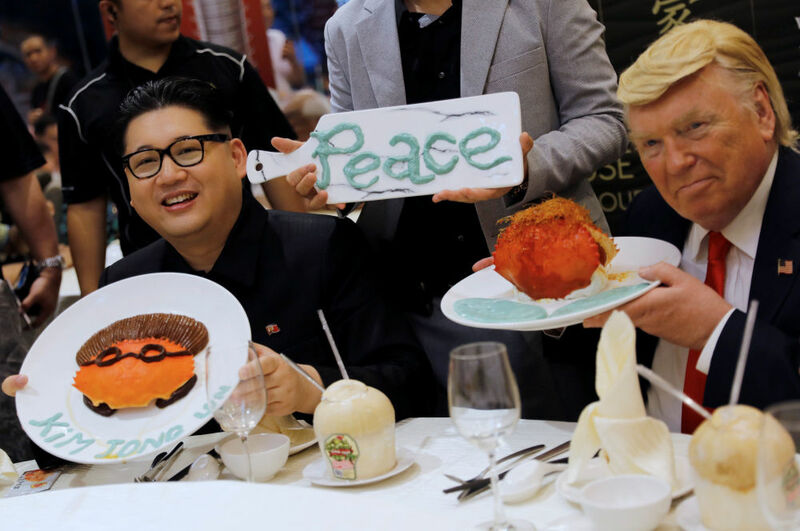 Sputnik has collected images of what's being cooked, grilled, fried and mixed in the local kitchens, while the police tightens security and thousands of journalists head to the country.